UNDER CONTRACT BEFORE PUBLISHED. 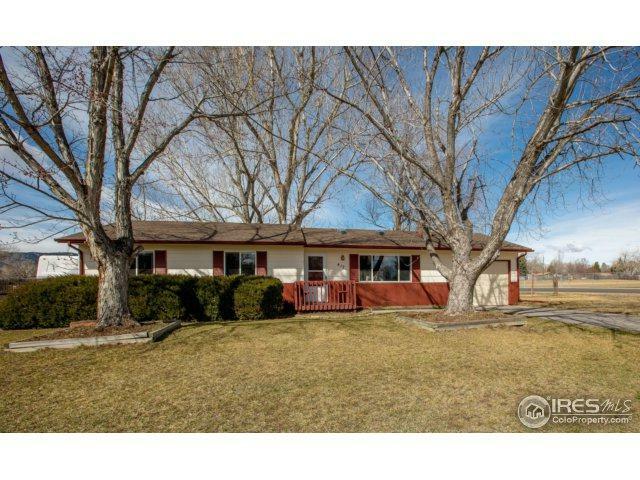 This ranch home sits on .28 acres fully fenced & backs to land w/ foothill views. Updated inside & out w/ new paint, flr coverings, new door, trim, lighting fixtures & all popcorn ceiling has been removed. 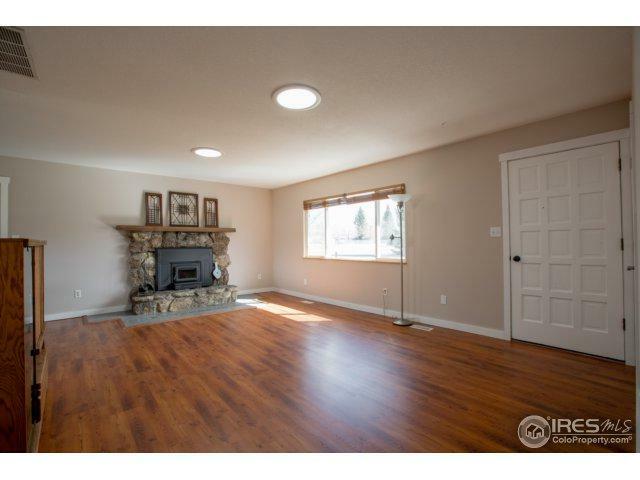 Newer vinyl windows, wood-burning stove, sun tunnel, bathroom updates & oversized 1 car garage w/ new opener & door. New roof in 2008 w/ seamless gutters, remodeled shed & covered back patio. 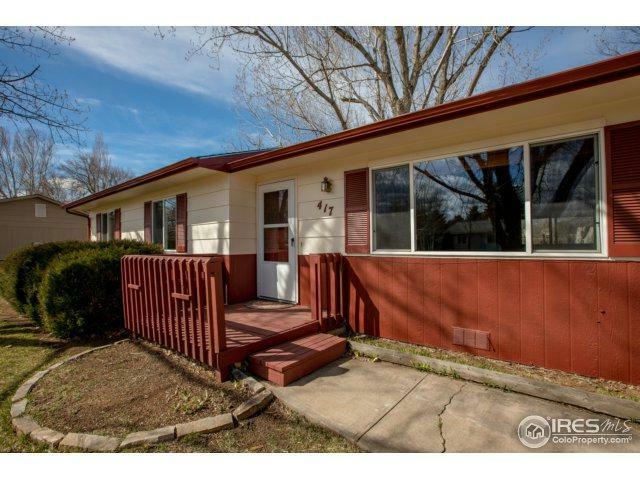 Has been pre-inspected & comes w/ 1yr home warranty. 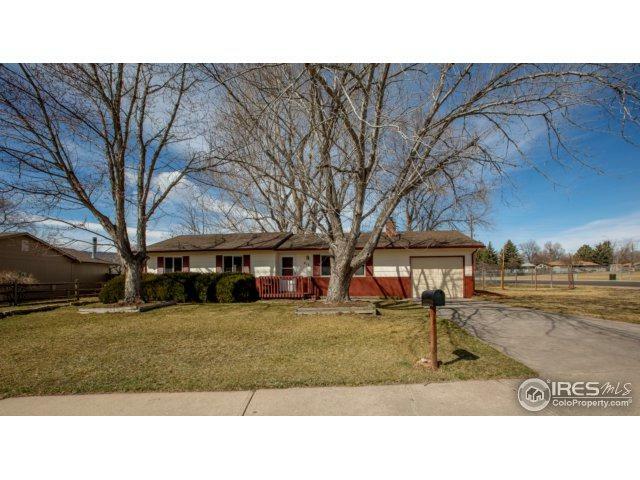 Listing provided courtesy of Scott Joseph Mullen of Group Horsetooth. © 2019 Information and Real Estate Services, LLC. IDX information is provided exclusively for consumers' personal, non-commercial use and may not be used for any purpose other than to identify prospective properties consumers may be interested in purchasing. Information is deemed reliable but is not guaranteed accurate by the MLS or 8z Real Estate. Data last updated: 2019-04-26T07:38:02.91.